Mourning the loss of her older brother Bobby, Luna Coleman has reached a point in her life where she's tired of the gang life and the violence plaguing her hood. As the "woman" of Scorpian leader Tony she knows that leaving that life behind won't be so easy and it's become more complicated now that the infamous Blue Gangsta leader Michael Joesph Jackson otherwise known as Maestro has taken an interest in Luna. In 1977, Michael was a young man destined for what he thought was to be a lonely and unhappy existence, until she showed up. Holly Williams captured the world's hearts with her bold voice and soft eyes while she mesmerized Michael day by day. When they became a couple everyone said it would not work out because of their differences, but Michael and Holly wanted to show them that they were wrong that love has no age limit or skin color. Follow them on a journey of their relationship that spans the decades that involves deceit, tragedy, marriage, children, success, and most importantly love. Blair Chambers yearns for a normal life. Unfortunately, her life has been anything but that since the death of her parents. Since then, Blair and her sister have been under the wings of a possessive devilish man known as Ethan Riley. He owns a billion dollar business called the Dream House where upper-class men can meet their dream girl in person. No man leaves there unsatisfied, but Blair just wants to leave altogether. And the feeling intensifies when she becomes involved with Michael, who is a breath of fresh air and shows her a new way of living. But there are two problems here. Michael has no clue about his woman's night job and Blair is a precious commodity to Ethan, who hates losing things that belong to him. What will happen once truths are revealed and Blair tries to leave the Dream House for good? 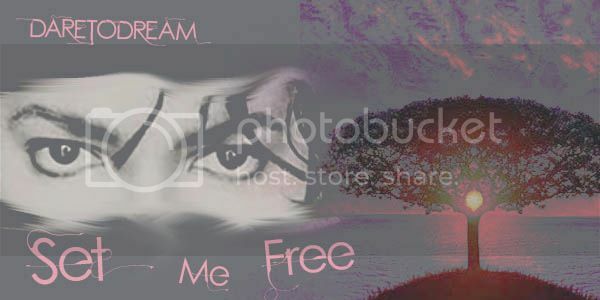 Will she ever get set free? Banner done by the amazing Lorry! How many of us wish we could have saved him on that fateful day? How many hours, days, years, have we spent crying over a man who would never know our faces. A man who would never entertain the world again. “Do you believe in miracles?”, he asked. The year is 1997 Michael is busy touring all over the world , selling out stadiums and not having time for love. He makes last stop in Asia. Micheal goes to Seoul , South Korea as the last stop of the Asian part of his tour. He gets word that he has to have in opening act. So he picks Taeyang. The moment they meet both of their lives change. Will Micheal fall for one of kpop' s biggest super star? 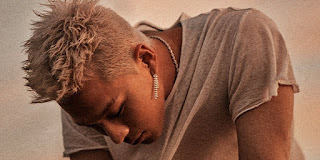 Taeyang is part of Asia's biggest boy band BigBang and has always had a crush on Micheal , so when he find's out he will be , micheals opening act he freaks out. The moment Tae lays his eyes on Micheal he knew love was ment to be. Will taeyang be with Micheal or will he get his heart broken? It all started on the night of January 27, 1984. Audrey Blanche was in her final year of residency at the Cedars-Sinai Medical Center when a patient was admitted after a freak accident. Who knew she'd meet the superstar, Michael Jackson? 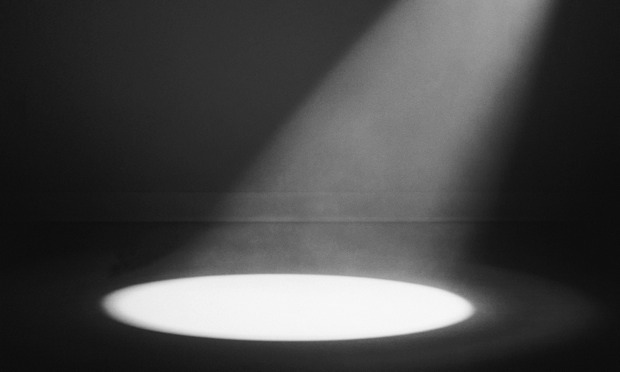 As their fate intertwines, she discovers that there's more to his shy demeanor that people usually see on TV. Love is something everyone strives to have in their life. There is nothing more special then finding that one person whom you love. That person who completes you and makes you whole. Broken vows is a story of love in its many forms. As a childhood friendship that blossoms into love. A love that is hidden and revealed when it is too late. It's a story of first loves, lost love, heartache, lies, secrets and the quest to get that special love back. But is it too late? Michael is NOT famous in this story. the story is for Adult readers only due to sexual nature. Cindette and Michael reach a breaking point with her career. In the last story (SM4)Mike has come to find out through Prince (the artist formerly known as) that his wife is in trouble. Cindy's financial accounts were hacked and funds were taken from top officials that are investors in her family's enterprise. Mike has now offered to help his wife bail out, but he will set conditions on an agreement. Michael is also pushing for more children from his wife who's in her early thirties as he is becoming older in his late fifties now. They already have Harvard, Princeton and a newbie named Stafford. Cindette being an entertainer is still finding it hard to carry over that lifestyle with her marriage to MJ. Michael admires his wife's ambition to become a great and put on legendary status, but he knows how the industry is and after years of him fighting with her about taking a break to catering to their family and his new career as a film director, Michael is done playing the passive nice guy. Throughout their 7 years together, he's been deemed as controlling, possessive and overtly jealous. 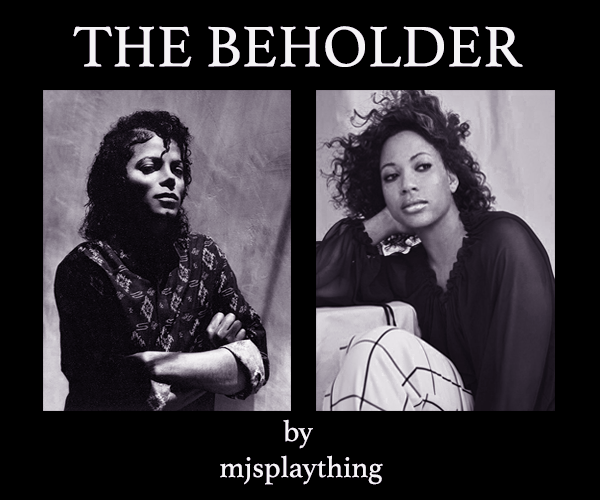 Cindy's Aunt Jessie tried sabotaging her and MJ's marriage to protect the family's assets, but it seems that with this new curve ball thrown, the ball will now lay in Michael's field and his wife has to play by his rules. Come along for more adventure, drama and x-rated escapades between these two hot headed, stubborn, but loveable characters. 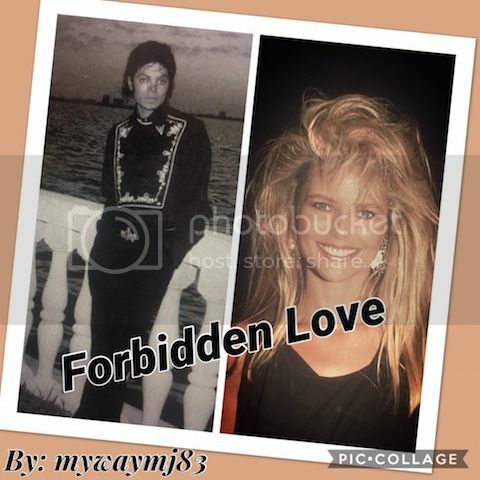 What if Brooke, and Tatiana had been merely participants in a ruse to keep the media's attention off of Michael Jackson's one true love, Jessica Pendragon-Montgomery, a young woman from the United Kingdom whose ability to love the King of Pop unconditionally enabled her to continue her life's journey with Michael NO MATTER WHAT Disclaimer: This story is fictional. Any inclusion of a real fan's name is purely coincidental. Disclaimer: This story is based on some true events. 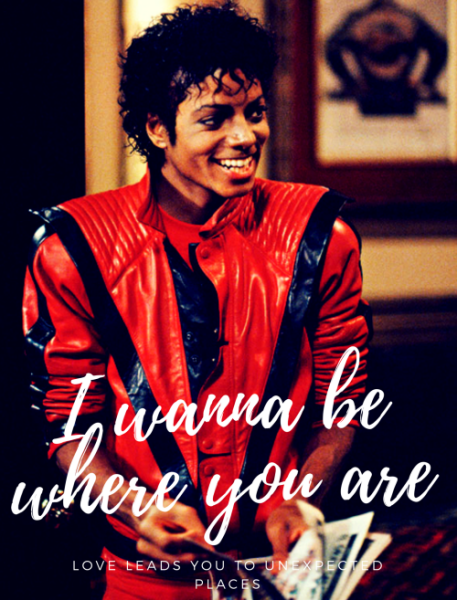 Michael meets a dancer and a 22 year love affair begins; but its not the typical happy romance. 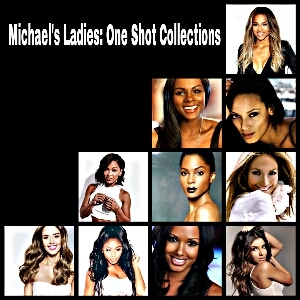 MICHAEL:HIS VERSION IS UP NOW!!! Included Author's Note and Special Thanks at end. Categories: Hurt/Comfort, Humor, Romance, Trigger Warning! The media says that he wasn't into women at all, but here are the lovely ladies who can prove them all wrong. 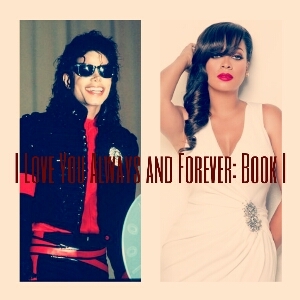 Read each lady's story on how they were once a love interest throughout Michael's life and how he gets down behind closed doors. A shy but talented hairstylist defies all odds and wins the opportunity of a lifetime by winning a reality show competition. A super-talented pop megastar struggles with insecurities as big as his celebrity. A sudden twist of fate brings them together as each of them find beauty within themselves and each other in an ugly world. As the old saying goes... "Beauty is in the eye of..."
She suffers from a broken heart. He struggles to find the courage to fly. One night was all it took to spark the fire within themselves. Jo was a 23-year old woman and fresh out of a relationship when she met a man named Michael at the park. 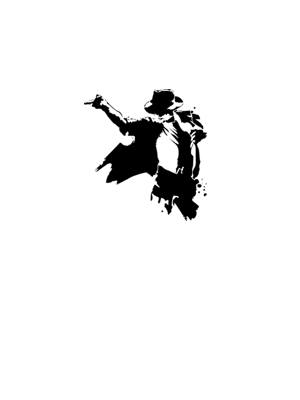 There was something about this enigmatic individual that made her pour out her heart to him that night. Ever since then, a bond was created which started a rendezvous at the park. She soon finds out that Michael was no ordinary person but none other than Michael Jackson, himself. How will their relationship move forward from here? Breonne Amorette Anderson is a 29 year old from New Orleans who now lives in Los Angeles with her five year old daughter Desirae. She is best friends with Lory-Anne Jones who is also childhood friends with Michael Jackson a.k.a the King of Pop. Breonne met Michael and his brothers in New Orleans in 1984. She and her siblings were in a group called The Andersons. They were the opening act for the Jacksons Victory Tour. But what happens when these two meet again four years later and possibly fall in love. Read as Breonne and Michael go through a journey filled with drama, jealousy but overall, happiness. Will their love be able to survive it all? Modern technology will be used in this story. When you're alone and you're cold inside. How could you save someone else's life when your life also needs saving? Nova Peyton is stranded outside in the freezing rain as she steps foot unto an unknown residents home.